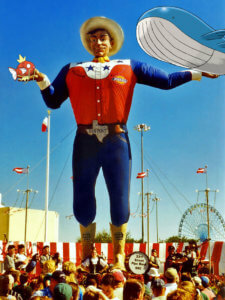 Big Tex is REALLY big. Hey everyone, Kenny Wisdom here again. Happy to be back writing about something I have a love–hate relationship with, but is always near and dear to my heart: the Expanded format. This weekend is the Dallas Regional Championships here in the United States, and it’s bound to be an interesting event for a couple of reasons. Firstly, there has been a ton of discussion within the community as of late about Expanded and whether it’s even a viable competitive format. If the answer to that question is yes, what bans need to be made? What do we do about Zoroark-GX, if anything? I’ll briefly touch on these subjects a bit later in the article as I’ve done my fair share of writing about the Expanded banlist in the past. No matter what your personal beliefs about the format are, I think we can all agree that it’s not a good sign when the discussion leading up to an event is nearly 100% negative in one way or another. The other particularly interesting thing about Dallas Regionals is that no new sets have been released between last month’s Anaheim Regional Championships and this weekend. Without an influx of new cards, we can expect the metagame to look pretty similar. 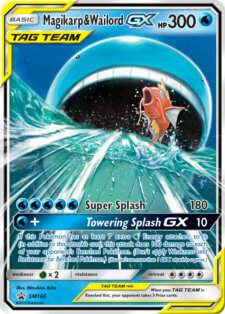 However, while there hasn’t been an entire new set released just yet, one new card has been made legal, and it’s an entirely new card type to boot—Magikarp & Wailord-GX (Tag Team). As an aside, I think this habit of making cards in special promotional products legal—before the set they are associated with is legal—adds a lot of confusion for very little benefit, but that doesn’t mean we can’t take advantage of it. I’m not the first to talk about this card as Pablo did a praiseworthy write-up of the 300-HP monster’s impact on the format within the context of the current Archie’s Blastoise deck, so definitely take a look at what he has to say there for his take on this deck. While I mostly agree with his assessment that Magikarp & Wailord-GX will be a fine addition to the existing Blastoise archetype, that’s not what I want to talk about today. Instead, I want to go down the most degenerate path possible and see if we can’t breathe some life into the Wailord stall/mill archetype that has been around for the past few years. The card that makes the entire deck function also does the least—Magikarp & Wailord-GX, much like Wailord-EX before it, has one job: sit back and don’t get Knocked Out. The only relevant difference is, of course, the massively increased HP. 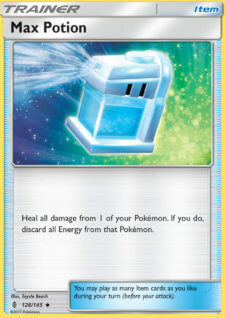 I find myself wondering how good of an idea it was to release a new series of cards based around the idea of Basic Pokémon with gargantuan amounts of HP, but we’ll have to shelve that discussion until the proper release of Team Up. Moving on from the big GX, we’ve got a handful of singleton Pokémon, including Girafarig. In a deck like ours with a single win condition, and a pretty narrow one at that, it’s very important to protect that ability to win under all circumstances. Girafarig gives us the ability to do this by removing problematic cards—such as Lusamine or any of the Prehistoric Call Pokémon. Considering that we are fine with, and sometimes actively want, our opponent taking Prizes, I wouldn’t leave home without a Girafarig this weekend. I’m still not entirely sure how to feel about this card, but as of right now I believe it’s worth the inclusion. Although we only have one win condition, it doesn’t necessarily mean we can only have one specific gameplan. While Wailord-GX is a huge monster, it’s not really providing anything else for us besides the HP. 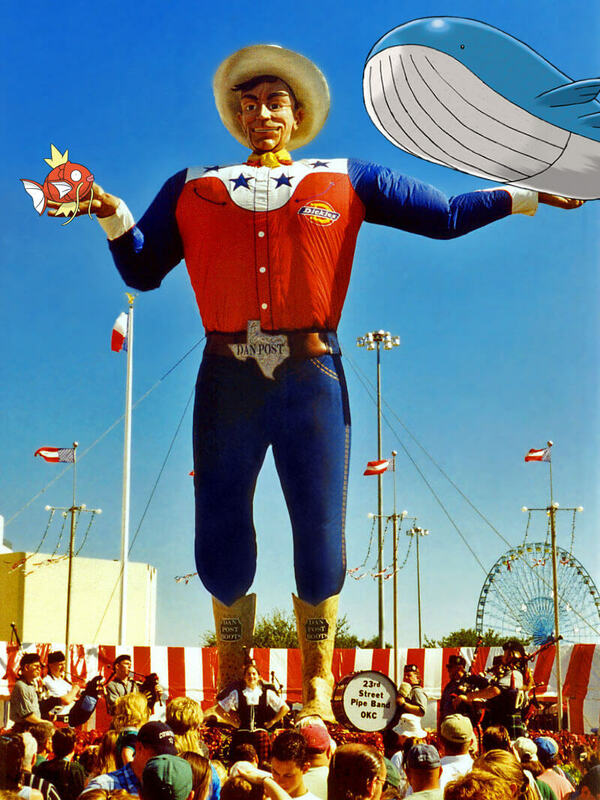 With Shuckle, we’re giving up some of that HP for a lot of flexibility. Shuckle can lock the game up if you’ve properly run your opponent out of Energy, and can attack in a pinch if you’re in a rough spot and need to buy another turn. Unlike Girafarig, I don’t think Shuckle is an auto-include in the deck, but I do think it has a purpose, and when it’s good it will be very good. Xurkitree plays a role similar to Shuckle-GX, but its role is a little more focused. Xurkitree straight up shuts down Pokémon with Special Energy attached to them, which eliminates us having to think about how many Energy our opponent runs and if we’ve been able to deal with enough of them via our disruption package. 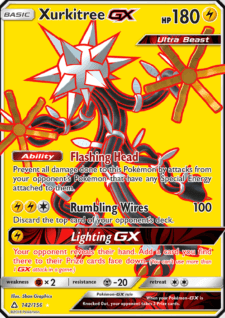 Between finding yourself in situations where your opponent literally cannot deal with a Xurkitree-GX and the added bonus of being able to add a Prize card if the situation calls for it, Xurkitree is an auto-include. While Magikarp & Wailord-GX is the star of the show, Oranguru is secretly the most important card in the deck. We are a mill deck, but we can’t realistically hope to mill people without a ton of disruption, and we need to make sure that we have the disruption we need on hands at all times. Being able to Resource Management for cards we need is an extremely crucial and irreplaceable effect. For the Trainers of the deck, I’m going to lump them into sections, as thinking about the cards in this deck as “packages” is crucial to understanding what exactly it is we’re doing here. A lot of people tend to think about decks as sixty pieces coming together to form a puzzle, but I tend to imagine them more in these multi-card chunks. The individual cards are important, but they don’t always tell the whole story. I’m also going to assume the majority of you understand the basic gameplan of this deck and have come across it in the past. With that being said, if there’s anything I don’t go over or something you still have a question about, please feel free to reach out in the comments and I’ll do my best to respond as quickly as possible. These are the cards that allow you to do the classic Wailord gameplan, which is to soak up just enough damage to not be KO’d, and then play one of the Supporter cards, resetting your HP and making opponents have to deal 300 more damage, hopefully with fewer and fewer resources at their disposal each time. These cards make up the disruption/control package. I think most of the numbers can be adjusted to your liking, and because of the way the deck functions I doubt it’s ever going to be all that wrong to swap the 3rd copy of Card A for the 2nd of Card B, or whatever. I haven’t seen too many Magikarp & Wailord lists floating around, but traditionally I’m one to play more Team Rocket’s Handiwork than is standard in this archetype because I value having a way to finish a game quickly (relatively speaking), but I won’t defend that point as objective and absolute. You should take a good hard look at the specific threats you’ll be facing in your expected metagame when choosing what this line-up looks like, but I think the one presented here is near where you want to be for Dallas. These are the consistency Supporters of the deck. 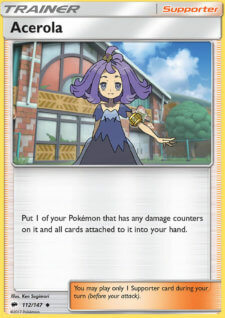 Skyla gets you any of the cards mentioned in this section, and Gladion and Cynthia can get you out of some tough spots. 4 Skyla is crucial, and you should definitely play a Gladion. I could see playing another copy of Cynthia, but it’s not strictly necessary by any means. High-five for anyone who heals the rare and thrilling 290. 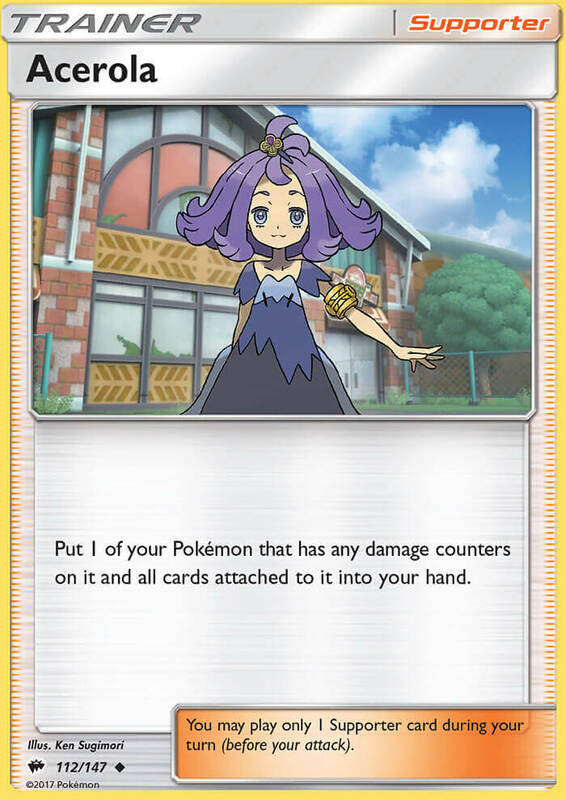 Moving onto the Item cards, these fill a similar role as AZ and Acerola. They are there to reset damage and buy you time. I’ll talk a little bit about the strategy of how to play Max Potion once I’m finished going over card choices, but a lot of time the strategy is very straightforward. Though not as robust as their Supporter equivalents, this is our disruption suite from the Item side. Enhanced Hammer is very important to controlling the game, and the number one card you’ll be wishing to top-deck and put back with Resource Management. Counter Catcher is not as universally useful as something like Enhanced Hammer, but it can provide a huge swing in the game and is worth the inclusion. Finally, these are the non-Supporter consistency cards. VS Seeker is an extremely important card in this deck and I hope I’ve impressed upon you the importance of our Supporters. Nest Ball and Rescue Stretcher help you to find and recur the Pokémon you need. 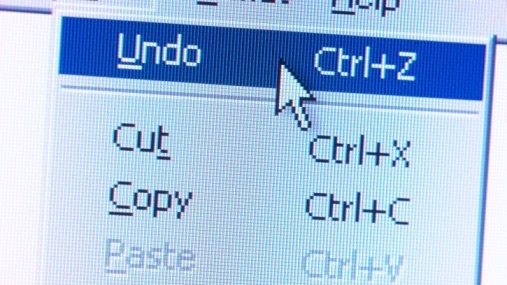 Computer Search is one of the most powerful effects in the game and facilitates a lot of great plays. I hate that Tropical Beach isn’t affordable for most of the playerbase and I hope something is done about that soon. With that being said, it’s one of the most important cards in the deck and I can’t even begin to imagine how much it contributes to the win percentage of this kind of strategy. Thinking about cards in sections like this is something I’m sure I’ll write more about in the future, but for now I hope it’s helped you to understand what this deck is trying to do and how to think about the cards within it. Whatever your opponent’s done, attempt to undo. With this sort of deck you’re looking to more or less do the same thing over and over again. Unlike Pokémon decks that play the traditional way, you are faced with a lot fewer decisions every turn, and you don’t need to edit your strategy very often. While you have fewer decisions in general, and fewer important ones, the handful throughout the game that matter are going to really matter, so it’s important that you have a firm grasp on the metagame and what your opponent is up to and can accomplish throughout the game, and on any individual turn. A useful way of thinking about how to orchestrate your turns in this deck is to think of your turns as existing to undo the actions your opponent’s took on their turns, and then some. Your opponent may use resources to find the attachment they need to deal damage to your Wailord in a way such that they can hope to get a two- or three-hit KO absent of any disruption. In this case, you could respond by AZ’ing your Wailord and removing the Energy they just attached. You’ve basically made their last turn moot, except they also committed resources that were lost, so in that way they are slightly down. This is a different way of thinking about how Pokémon games play out, so it may take some getting used to, but thinking in this way can really help you to be successful. It’s also important to make sure that you’re using your resources wisely, which is why you need to have an idea of what your opponent can do on every turn and with every board state. 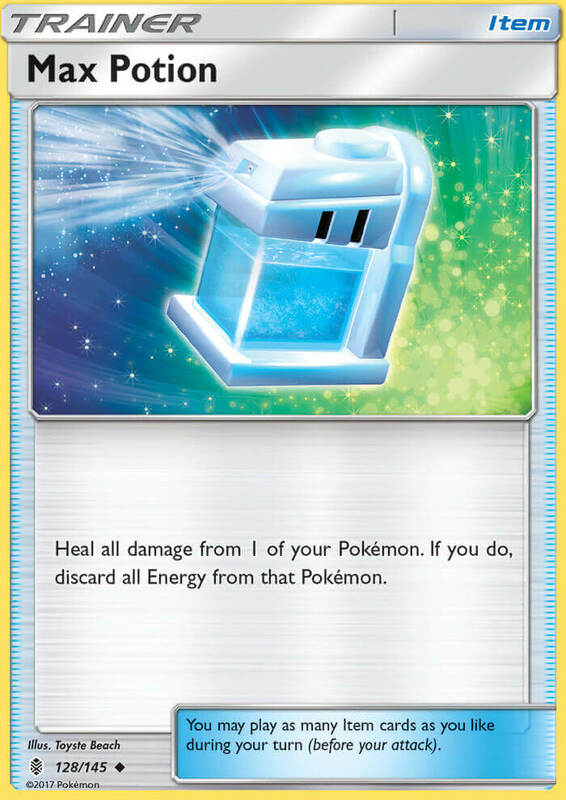 Using a Max Potion when there’s no way your opponent can muster a knockout next turn can be a game-losing mistake, as can not being aware of the potential damage output on the other side of the field and finding your Pokémon unexpectedly Knocked Out. Without the safety valve of Puzzle of Time, it’s much more important that we think through our plays and use our resources wisely. Overall, I think this deck is a fine choice for Dallas, but not broken by any means. 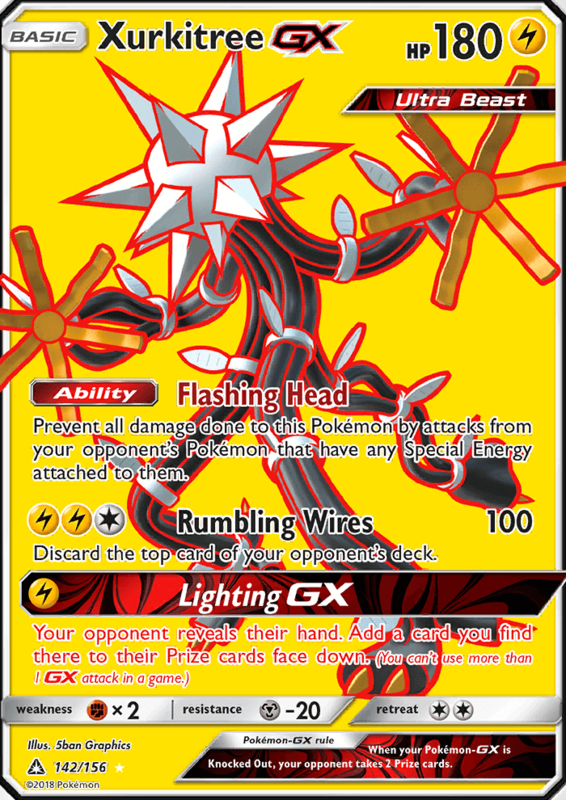 Expanded has a lot going on right now, and although Zoroark is always an amazing choice for those hoping to walk away with some CP and prize money, I think there are also a handful of other decks that you could play to a lot of success. If I were going to Dallas I would very likely be sleeving up this Tag Team, and I expect to see a few copies of it on the second day of competition. Most of my fellow writers have covered the rest of the metagame pretty well over the past week and a half or so. For what it’s worth, I like all of the flavors of Zoroark besides Exodia, and have also put a little bit of time into Groudon and Archie’s Blastoise, respectively. None of the other decks circulating the community lately have inspired me, but I wouldn’t be surprised if there are some surprise contenders in Dallas this weekend. I’ve written at length about the banlist before, so I’d like to keep this one short. I think it’s time for Zoroark to go, and I think most arguments against banning Zoroark are needlessly complicating the situation. I don’t think we should be making so many exceptions and forcing ourselves through so many hoops just to keep a card that boosts consistency legal. I don’t think the card design and development philosophy is going to change anytime soon, and I do think Zoroark is a nuisance. Good riddance. I also feel strongly about banning Lusamine, a card that lends itself to terribly unfun gameplay and repeatable, exploitable, exhausting play patterns. Similar to cards like Puzzle of Time, it’s surprising to me that this card was ever even printed. P.S. I’d like to take a second to thank Christopher Schemanske for all that he has done for SixPrizes during his tenure here. Christopher is incredibly smart and a pleasure to work with. The community owes him more than most will ever truly understand and I am proud to call him a friend.